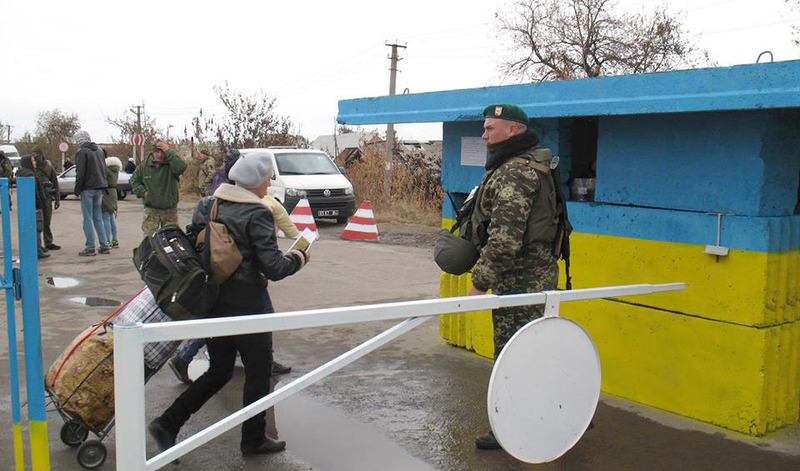 Security Service of Ukraine stopped illegal mechanism that was used to issue passports of Ukrainian citizen to residents of the territory which is temporarily occupied by terrorists. 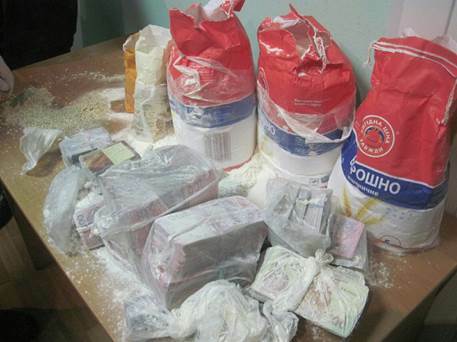 The procedure was organized by a representative of one of the illegal armed groups of so-called Lugansk People’s Republic (LPR). According to information available now passports were also ordered to legalize militants on Government-controlled territory. 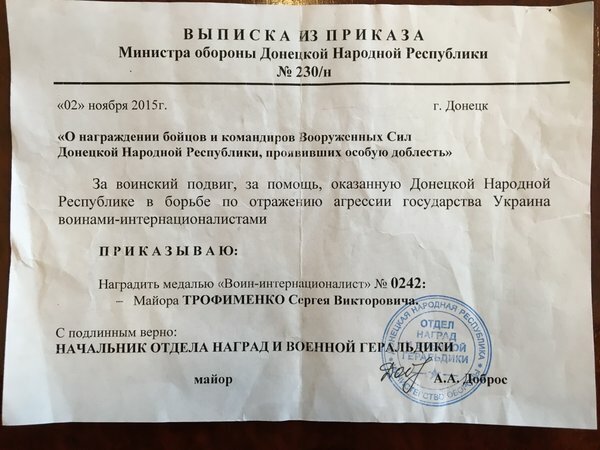 Courier of terrorists was delivering all documents needed to issue a passport to departments of State Migration Service of Ukraine in Lugansk Region located on the territory controlled by Ukrainian authorities. Officials of one of the departments were issuing new passports illegally, they were renewing damaged or lost passports. People who were ordering passports were paying about 40 USD for each new ID. 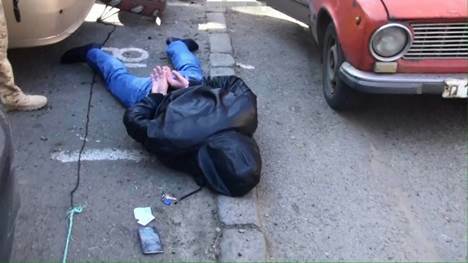 Officers of Security Service of Ukraine detained courier first, he had about 20 passports and other documents of residents of temporary occupied territories. 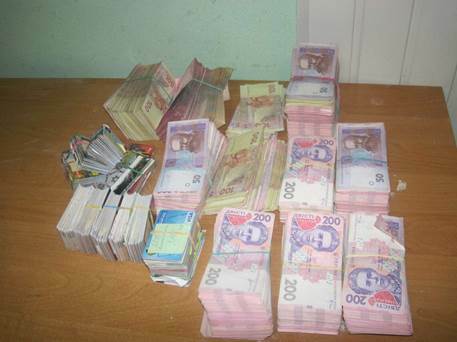 Later they detained the head of one of the departments of Migration Service in his office while he was getting almost 4000 UAH bribe. 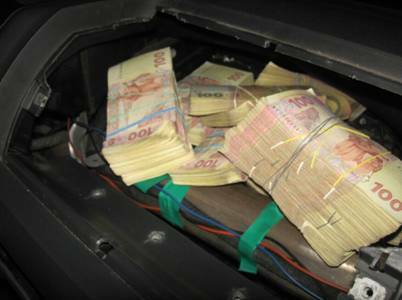 He got the money for 4 passports. 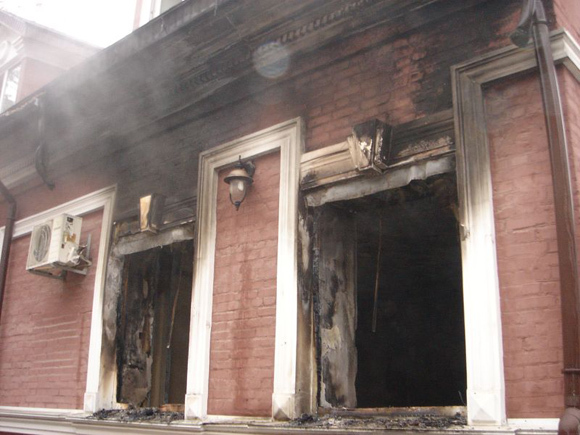 Investigators of Security Service of Ukraine started criminal case according to Part 1 of Article 258-3 and Part 3 of Article 368 of Criminal Code of Ukraine. 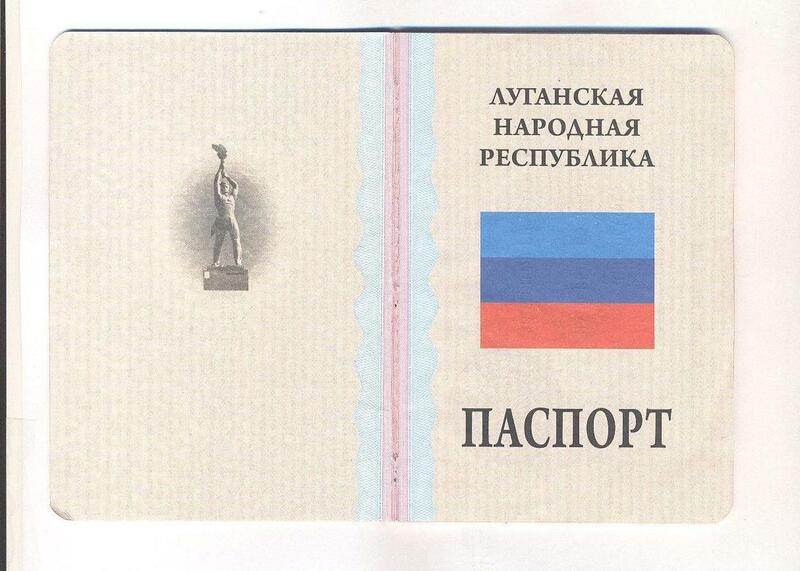 Security Service also posted a video of the detained head of one of the local departments of Migration Office in Lugansk Region who was selling passports. 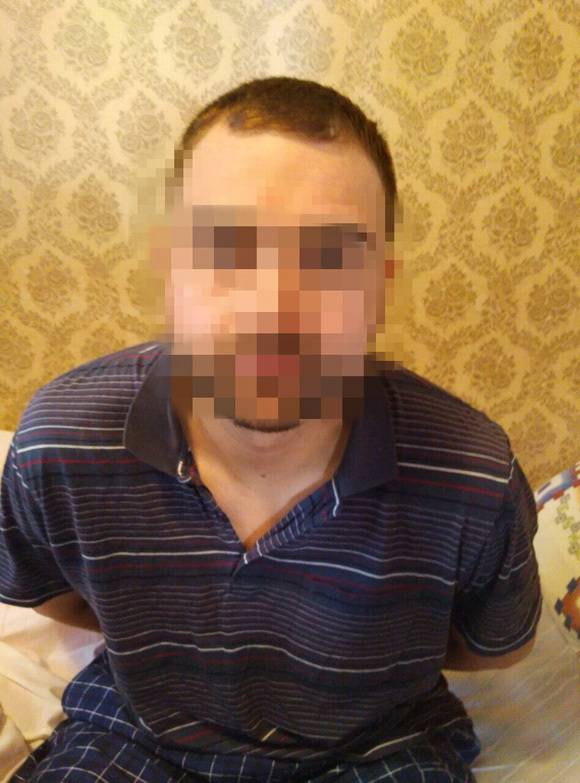 Security Service detained LPR militant who was hunting for pro-Ukrainian civilians in occupied part of Lugansk Region. His group was detaining people who were later taken to unknown directions by their “commanders”. After the village was liberated by Ukrainian Army the militant run to Lugansk, but later returned home to Government-controlled territory where he was captured. 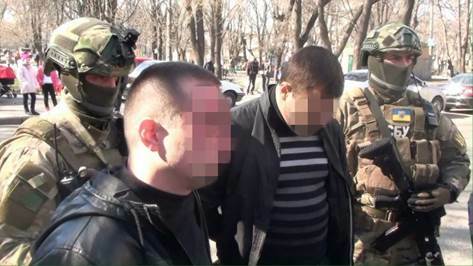 Security Service of Ukraine together with military detained local citizen in Nyzhne village in Lugansk Region. 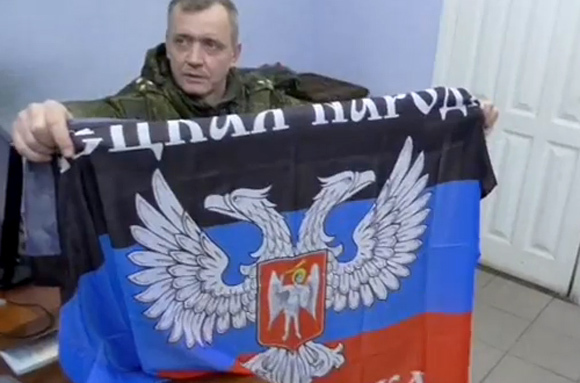 That man was a member of illegal armed group of so-called Lugansk People’s Republic. 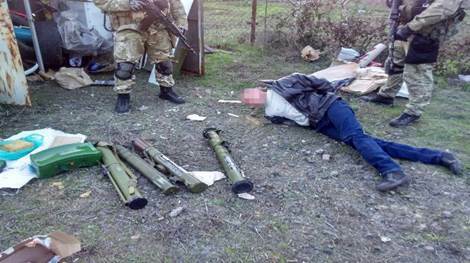 Armed militant was “serving” at the checkpoint in Svitlychne village in Lugansk Region. 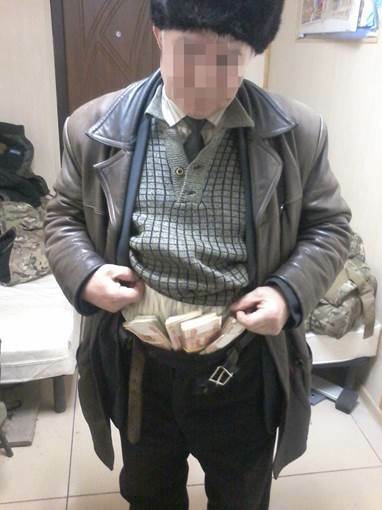 Together with other militants he was looking for pro-Ukrainian residents of that area and he was giving them to “commanders” who were taking those people in unknown direction. 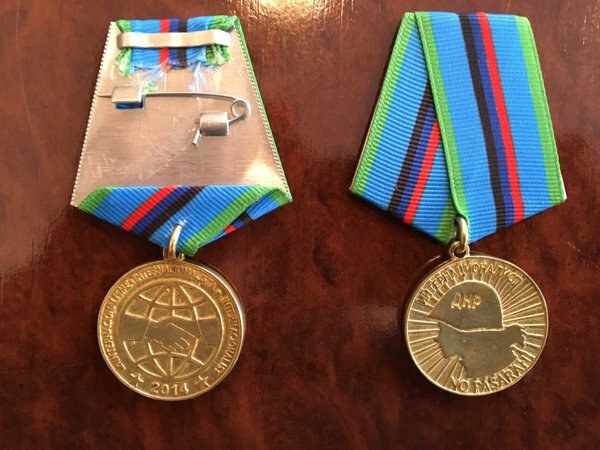 When forces of anti-terrorist operation moved forward he retreated to Lugansk with his unit. 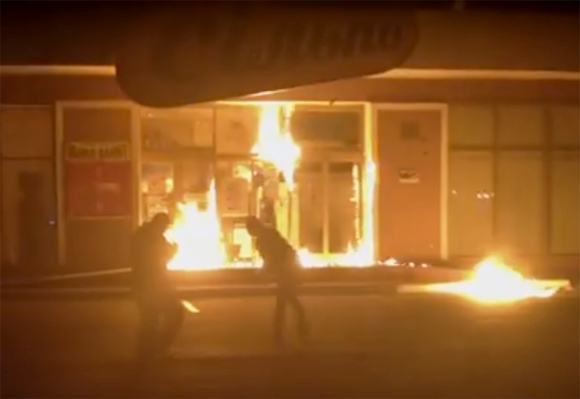 Later he got disappointed in the idea of “Novorossiya”, left weapon and returned home where he was hiding from police. 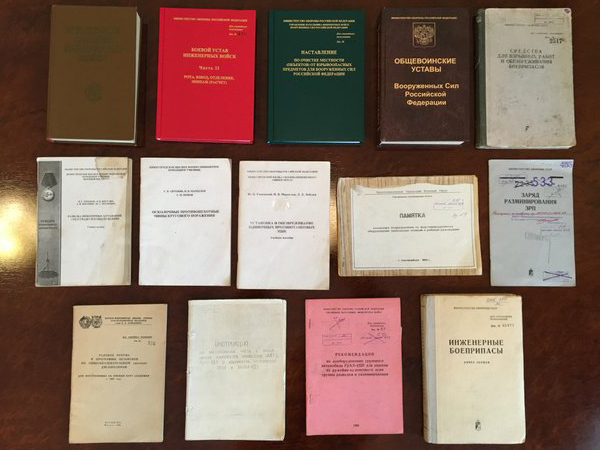 Militant and documents collected by Security Service of Ukraine that prove his criminal activity were transfered to National Police, the criminal case started based on Part 2, Article 260 of Criminal Code of Ukraine. 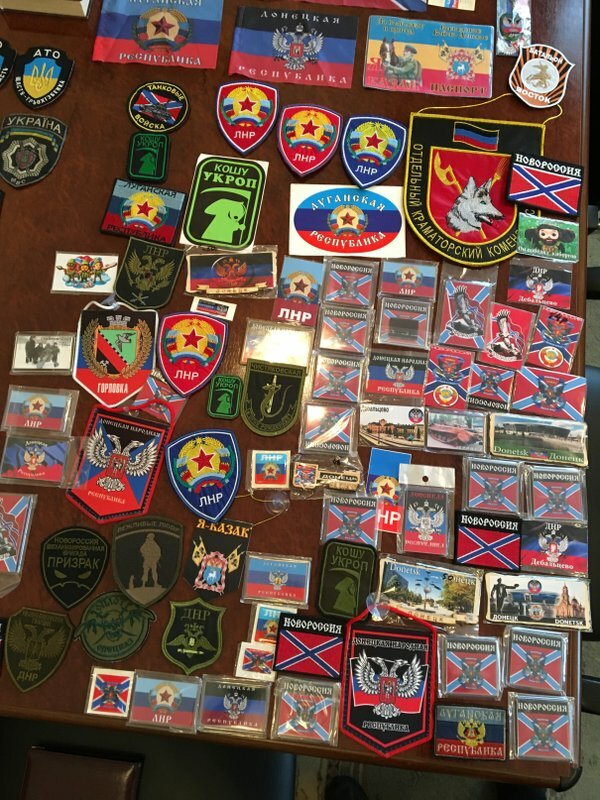 Also in Volnovakha area of Donetsk Region Security Service detained informant of terrorist organization of DPR. 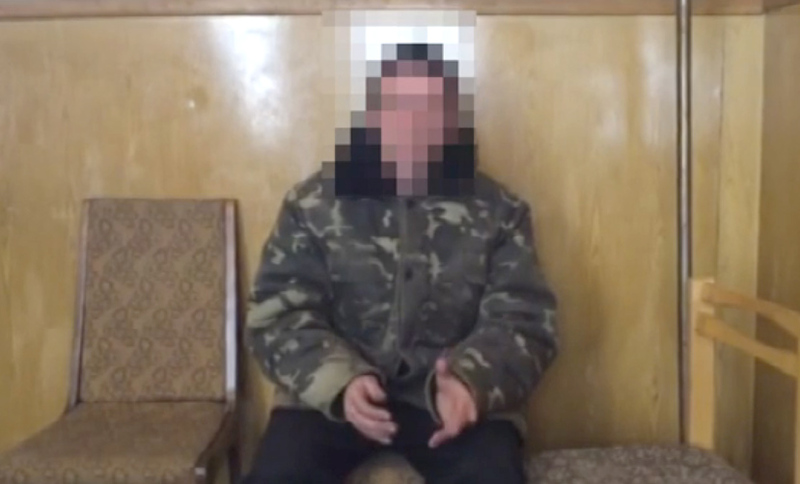 Local resident was recruited by representative of saboteur unit of so-called “Legion” battalion in October 2015. He agreed to give information to his curators about movement of forces of anti-terrorist operation in Volnovakha area. In December informant got new order to collect information about positions of units of Armed Forces of Ukraine in Vuhledar and Volnovakha towns. 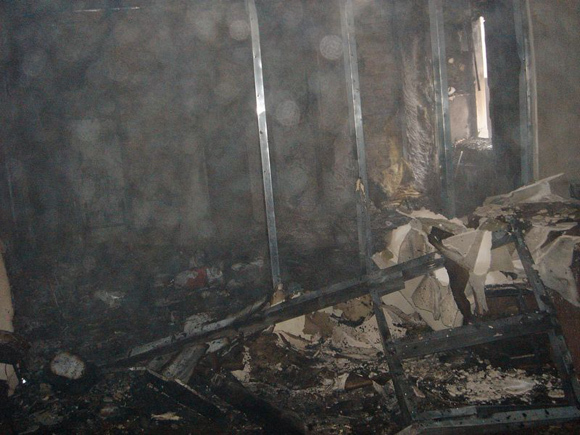 Criminal case was started based on Article 256 of Criminal Code of Ukraine. Pro-Russian militants who currently control Lugansk city ordered local Internet providers to block access to 113 Ukrainian news websites. 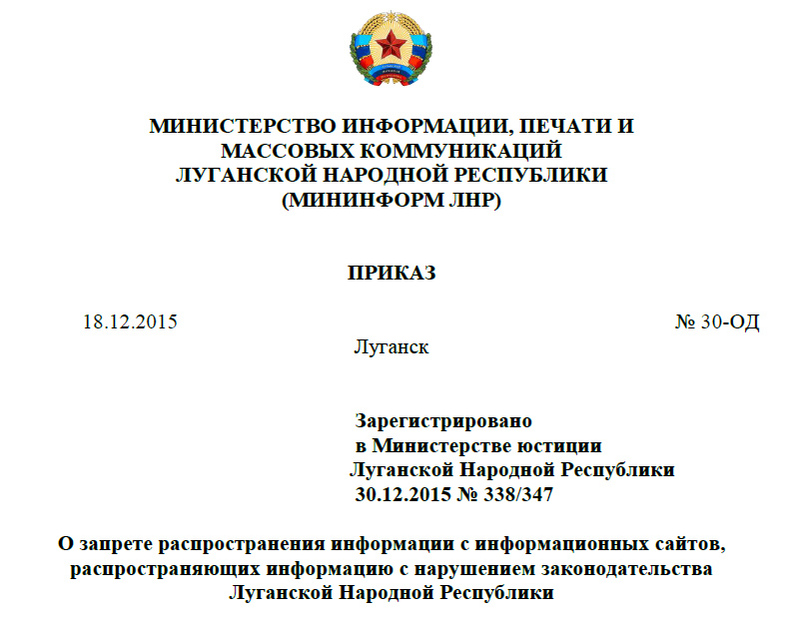 Authorities of so-called Lugansk People’s Republic issued a decree with a list of websites on December 18 2015. 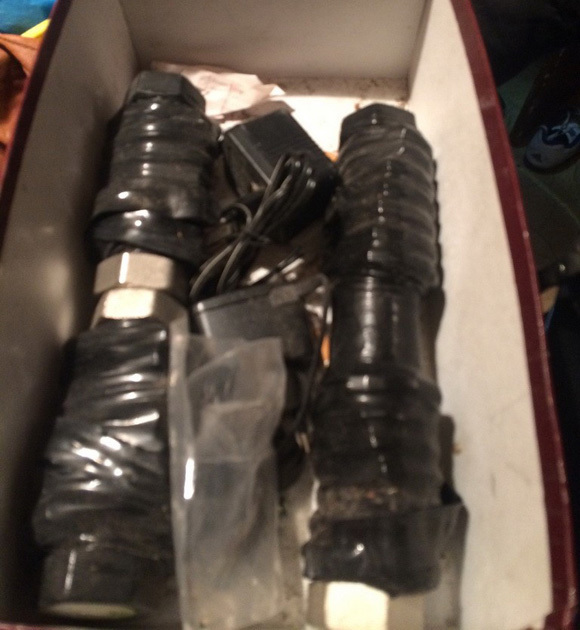 But it took several weeks for local companies that operate in the city to fulfill that order. The access to information resources was blocked on January 15 2016. In Summer 2014 the broadcast of all Ukrainian TV stations was stopped on the territory which is currently not under Ukrainian government control. 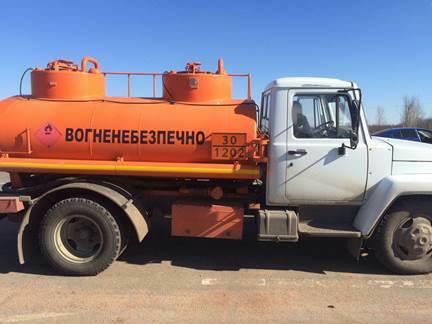 So right now people in Lugansk got totally cut off from Ukrainian media. There are only Russian TV stations broadcasting there. BBC is the only one foreign media that got in that list, there are also 12 websites of different TV stations and all popular Internet news websites that operate in Ukraine.